We're back and tasting better than ever! Now we have turkey hoagies. Order yours. 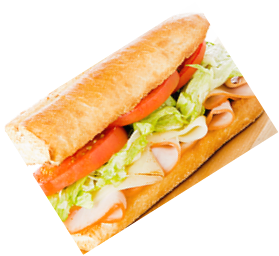 Join us for hoagie making! Pocono Old Tyme members are making something good in the kitchen! 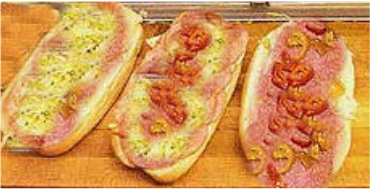 Our hoagie sales are here again and we love to see the old faces, but we'd like to see new ones too. Below is an order form. This may be downloaded and brought to our meeting.